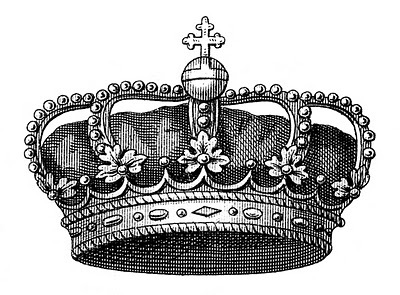 I thought it was time that I posted another one of these fabulous old crowns from the 1840’s European Encyclopedia! 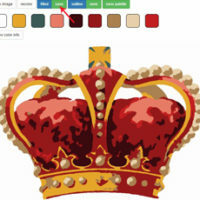 This crown appears to have fabric on the inside, velvet I would imagine, it’s very regal looking! Just like the others I have enlarged the size so that you can use this in your home decorating or DIY projects, like towels, pillows, tote bags etc. You can find more crowns from this series HERE. 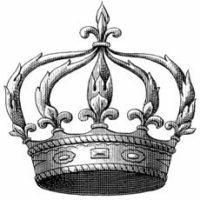 Thank You for this Crown! They are such wonderful Images!! Wow, that crown is beautiful! Happy Sunday! Thanks for this fabulous crown! Love your site! First time here! I will be back! 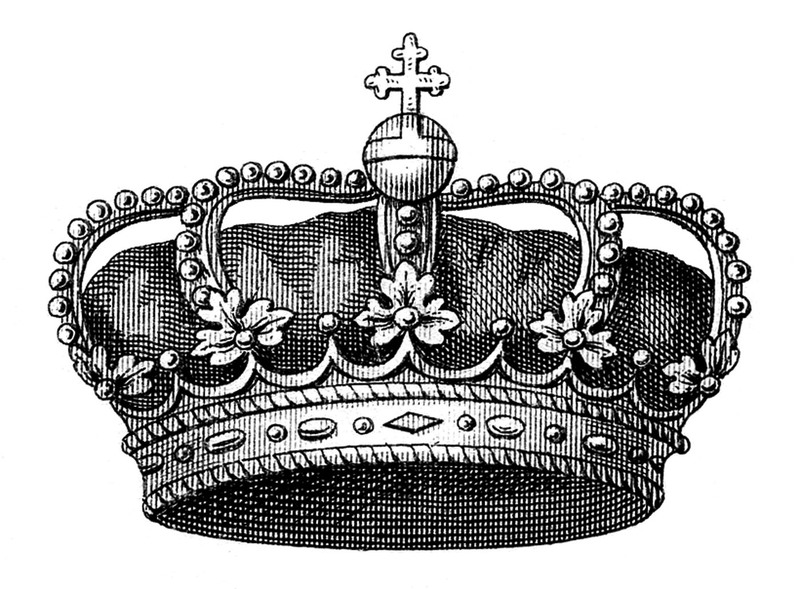 What a wonderful crown! Thanks for your work!! Thank you so much, it’s gorgeous! Your images are wonderful. I look forward to seeing them every morning. Thanks so much! I love seeing what you have new each morning when I get on my computer. Thank you for sharing so much! The Queen sends you joyful blessings!!!! Thank you!!!! That’s a ducal coronet (only kings & queens technically get crowns); you can tell because the leaf clusters are strawberry leaves, reserved exclusively for dukes & duchesses. My information is primarily English usage, by the way. Excellent image, better than those in the book from which I got my information on the ranking and regalia systems. I’m so very late to this but no, this is not a coronet. Coronets never have arches. Really a fabulous crown -thanks!!!!! i made a picture canvas frame for my home. In fact when someone doesn’t understand afterward its up to other visitors that they will assist, so here it happens.